Do you love to share the books you love with the world? Join my review team! It's easy. 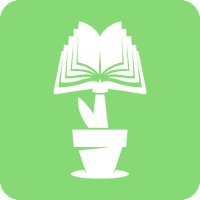 Simply sign up for a BookSprout account and follow me. BookSprout will then contact you when I have a new book available. You'll even get a reminder email when it's time to post your review.